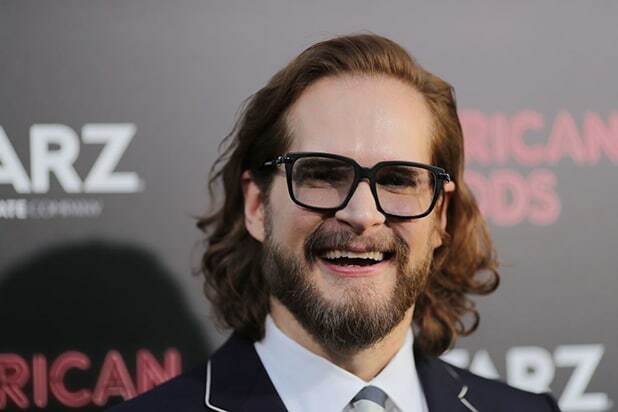 Bryan Fuller is out as showrunner for Apple’s “Amazing Stories” before its tale had even truly begun, a source close to production tells TheWrap. Fuller, who was set to take point on the upcoming anthology — one of Apple’s first scripted series — exited the project because of creative differences, though the split is said to be an amicable one. It is not clear if he will have a different role on the project. Fuller has been attached to the reboot of Steven Spielberg’s ’80s sci-fi series since October 2015, before the project shifted from NBC (the broadcaster behind the original series) to a 10-episode straight-to-series order at Apple last year as part of a deal between Spielberg’s Amblin Television, Apple and Universal TV. Fuller was to serve as executive producer alongside Hart Hanson (“Bones”) and Amblin’s Darryl Frank and Justin Falvey. He was also set to pen the script, though he had not delivered one to Apple before his exit. The original “Amazing Stories,” which was created and produced by Spielberg, ran from 1985-1987 on NBC. It failed to catch on with audiences, but did land five Emmys — including a directing win for Spielberg for “The Mission,” which starred a young Kevin Costner as a World War II gunner pilot. The news of Fuller’s exit comes after his ouster from Starz’ “American Gods,” which he and co-showrunner Michael Green were fired from following budget disputes with producer Fremantle. Fuller also exited CBS All Access’ new series “Star Trek: Discovery,” while it was still in pre-production. The Hollywood Reporter first reported the news of Fuller’s exit.